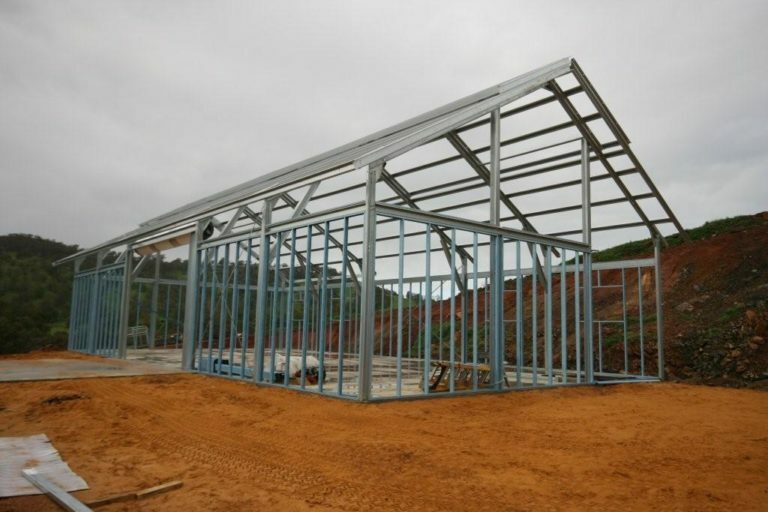 An increasing number of people are using steel building kits as an inexpensive and versatile means to build first-rate structures for storage. There is a wide variety of possibilities open to you. These kits provide a practical and cost-effective option to build any storage structure – be it for your home, for the farm, or for commercial storage purposes. The possibilities are diverse. Many farmers have made use of these kits to construct sheds or outhouses for their livestock and barns to store hay, grain, or other freshly harvested fruits and vegetables. You can configure a hobby workshop or a garage or carport to add space to your home and to increase its value. You can also utilize the kits for industrial/commercial use – to store equipment and motor vehicles like trucks or lorries or even to use as aviation hangars. You can use steel building kits for a wide range of occasions. Applications include shops, storage sheds, barns, Quonset huts, and garages for light, heavy, or recreational vehicles. It is not surprising to see why steel building kits are the go-to option for many a contractor or homeowner. These do-it-yourself kits are highly versatile, cost-effective, durable, and of decided superior quality. Kit buildings are a result of long years of research and use of technologically advanced material and processes. The result is a kit engineered for strength, precision and durability. With these kits, you do not have to endure expensive post-construction repair, renovation, and re-alignment due to error in judgment or low-quality material. Steel is superior for constructing structures intended to last a lifetime. Fire is one of the most treacherous threats to any building, particularly in dry and windy climes. When you use steel building kits, however, you are unlikely to run the peril of having your building razed to the ground. Aside from being fire-resistant, it is also not predisposed to corrosion – be it from heat, humidity, water, or salt. It is also not susceptible to damage wrought by termites. 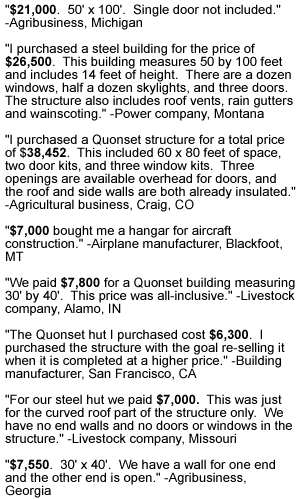 Steel building kits are a gift, particularly to those who find it a joy to produce something with their hands. There are many benefits from engaging in do-it-yourself projects – practical, as well as emotional. These projects allow you to learn, develop new skills, and acquire a great sense of fulfilment from having created something useful, practical, or beautiful. Using steel building kits allows you to do all these with minimum fuss and difficulty. Using a building kit is sufficiently challenging to tickle your imagination but it is also very doable. It does not require much skill, dexterity, or experience in building. All you need are simple basic tools and enthusiasm for the project. The kit comes with detailed and easy-to-understand instructions on how to assemble the components. You can follow the example of so many people and have fun with the project by making the DIY an occasion to invite friends over to provide some assistance. You and your friends are certain to enjoy the occasion, experiencing a whole lot of fun, camaraderie, and satisfaction that come from time well-spent. You can also request customized sizes based on your personal specifications so that you can maximize the use of the space available to you. 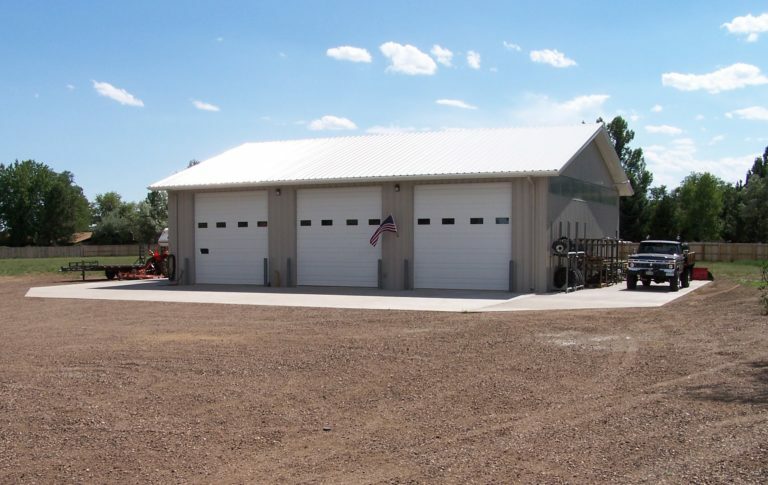 While these are some of the more popular sizes of prefab metal building kits, custom sizes are also possible so you can be sure to get a building that fits your available space perfectly.